This proudly South African restaurant is a favourite among families and serves up hearty meals at affordable prices. 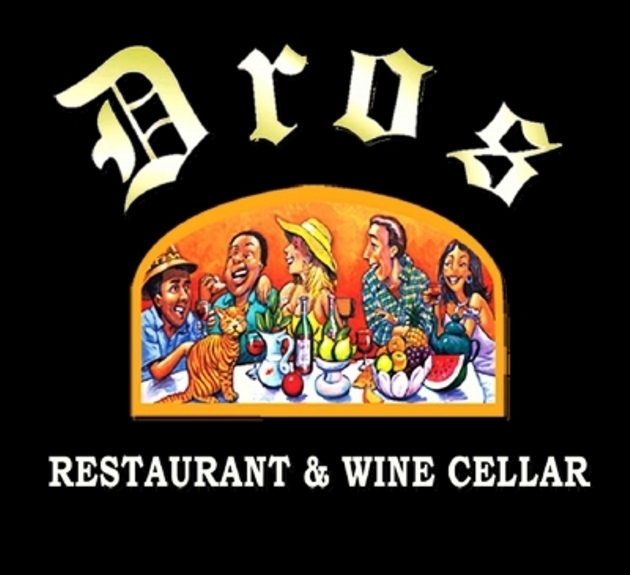 Dros has an extensive menu and dishes include cheesy pizzas, succulent steaks, certain speciality meals like lamb shank and eisbein, and much more. Kids are well catered for with their own menu and an amazing play area fitted with jumping castles, games, playstations and kiddies tables and chairs. Birthday parties can also be catered for. Dros is fully licensed and offers a wide variety of beverages including the best South African wines and beers. The dessert menu mustn’t be overlooked and is the ideal way to end off your meal. Here you will experience true South African hospitality and awesome food. Dros Hatfield is 5km from the centre of Pretoria (Tshwane) , the nearest airport 8.9km (Waterkloof AFB Airport).